Can Christians be Republican or Democrat? The first question I guess we need to ask is should a Christian be involved in politics? What I gather from these passages is not only should we be involved, but as Americans we better be involved. Obviously if every person is to be subject to the governing authorities, Christians should be involved in a nation that elects its own authorities. When righteous authority is in charge righteousness increases and people rejoice; on the other hand, when wicked rule, the people are not so happy. America is a nation built and planted by the Word of God, so if Christians are not involved, evil will be. The only way darkness can exist is when light leaves; darkness is simply the absence of light. Therefore, when we are not contributing, engaging, competing or voting the wicked will do evil in God’s sight and He will reconsider the good He intended. Look around you; does it appear Jeremiah scripture is occurring? Okay, Christian should be involved with politics. The next question; is there another party other than Republican or Democrat? Yes there are; however since the turn of the 20th Century the number of third party candidates elected amount to less than one percent. And that is ALL the different political party’s put together. Literally, we are left with two, Republican and Democrat. This makes the answer to the first question, can Christians be Republican or Democrat, yes. Now that we have discovered that Christians need to be politically active and we have to make a decision to be either Republican or Democrat, we have to decide which party. Let us take a quick look at what each party stands for. 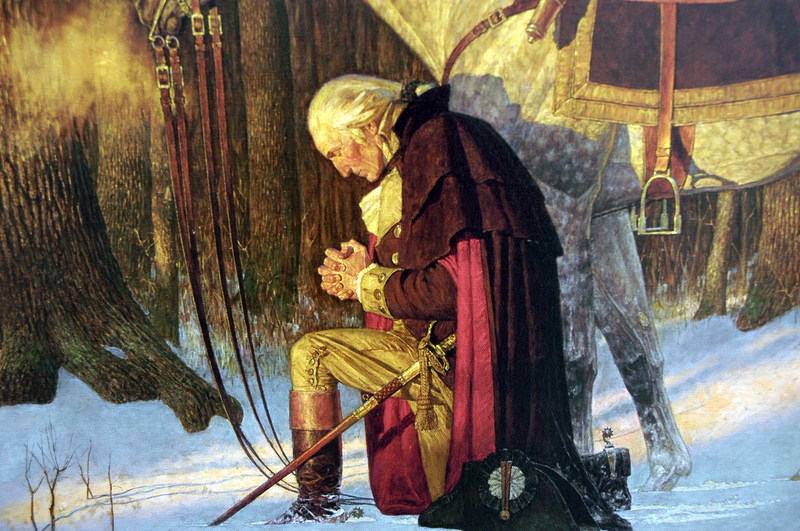 · Voted to remove all references of God in their 2012 party platform. · Believe in abortion at any time. · Believe in gay marriage. · Believe Christians are a threat to America. · Promotes the belief in Separation of Church and State. · Consistently fought against every facet of equality for blacks; from the civil war to the civil rights movement. · Prays to God through His Son in their party platforms. · Believes abortion is wrong. · Believes marriage is between a man and a woman. · Knows the Separation of Church and State is not in the Constitution. 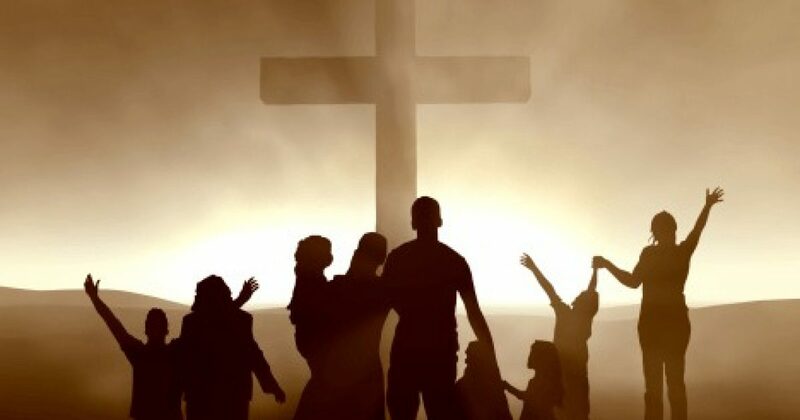 · Believes Christians are the hope in America. · Consistently fought for the equality of blacks. These are merely a few differences in the parties that Christians, as well as minorities, in America need to realize. There are many more, such as what is taught in our public schools. What we need to do is research out the truth and get involved. If you are one of those Christians that believe politics is to dirty to be involved in, research what God tells us through His scripture. The most significant dilemma currently in America is the lack of knowledge Christians embrace. Hosea 4:6, “My people are destroyed from lack of knowledge.” Proverbs 1:7 Fear of the LORD is the foundation of true knowledge, but fools despise wisdom and discipline.” And for the most part it seems Americans do not fear God as much as man which makes us. We need to gain knowledge and put it into practice if America is to return to its prominence. I perceive what is currently taking place in this nation that was founded on the Gospels of Jesus Christ and I do not want to be held responsible for failing to deliver the warning. I also would like to see more Christians, especially the pastors, deliver these warnings.